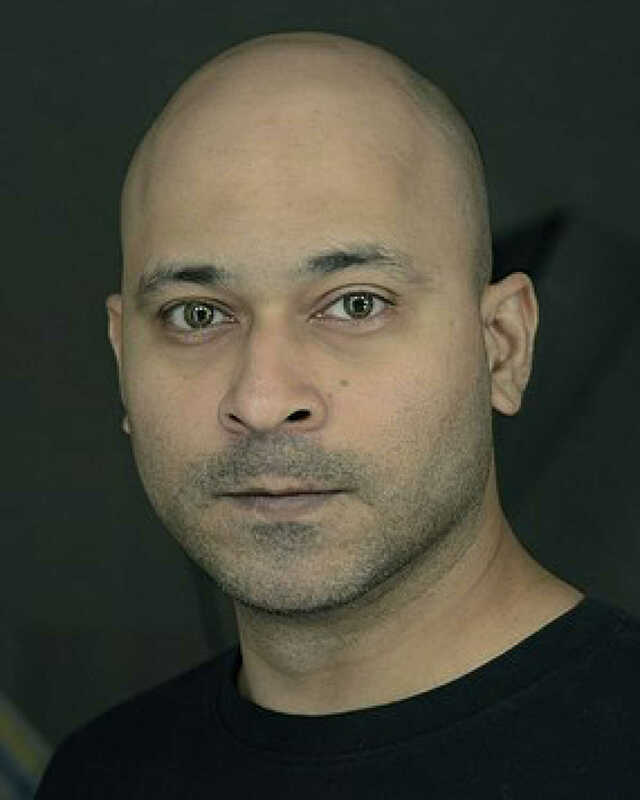 Rahi Anil Barve is known for Mayasabha(2019)	,Tumbbad(2018). Do you look like Rahi Anil Barve? Tumbbad director Rahi Anil Barve to helm Raj & DK's next? Barve shot to fame with the critically acclaimed period horror film, Tumbbad, released last year. The actor-producer confirmed that plans for a sequel have been set in motion. Shah is looking for a writer as Anand Gandhi and Rahi Anil Barve may not return for the sequel. While actor-producer Soham Shah believes the story is like those of the grandmother's tales, co-director Adesh Prasad thinks Tumbbad is much darker. Director duo of Rahi Anil Barve and Adesh Prasad are perhaps guilty of giving the prime story out easily in the trailer. However, we can trust them to have a few surprises in store for us. I declare that I wish to represent "Rahi Anil Barve"